Johann Sebastian Bach is today considered one of the greatest musicians ever to have lived, and his compositions are known throughout the world. 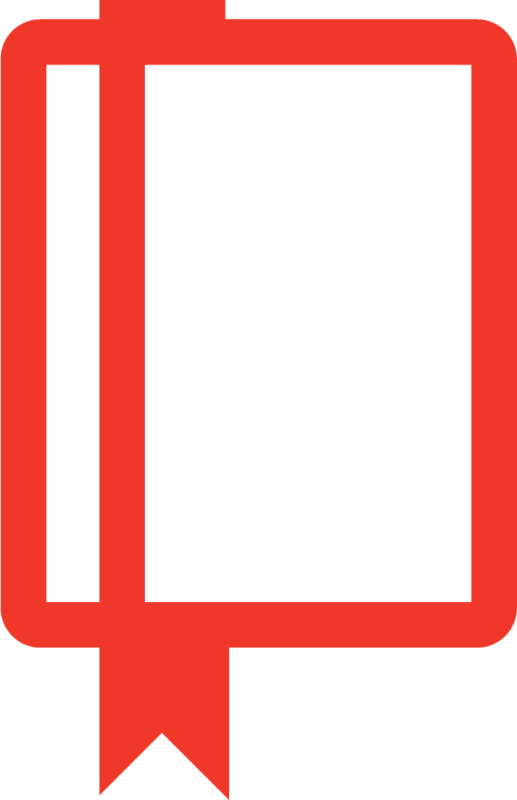 Yet, despite being successful during his lifetime, after his death Bach's compositions initially declined in popularity until a nineteenth century revival. 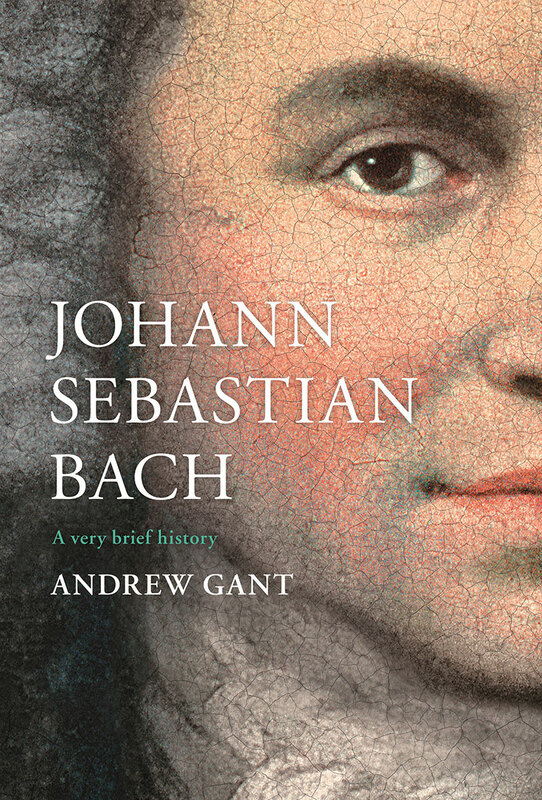 In this brief historical introduction Andrew Gant explores the social, political, and religious factors that formed the original context of his life and work and considers how these factions affected the way in which Bach's music was initially received. He then goes on to explore the intellectual and cultural afterlife of Bach, and the ways in which his music has been revived and the interpreted by later generations to answer the questions: why is Bach still considered important today? And what aspects of his legacy are likely to continue to influence the world in the future?